Buzzacott shortlisted in Citywealth Brand Management & Reputation Awards 2019. 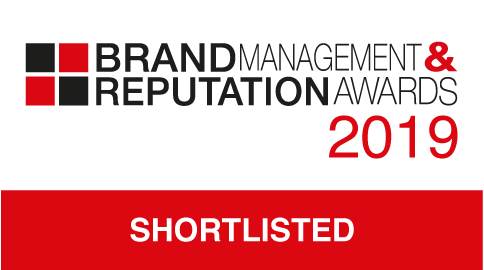 We are delighted to share that Buzzacott has been named as a finalist in the Citywealth Brand Management & Reputation Awards 2019 in three categories: Best Rebranding Campaign, Best Website, Marketing / BD Director of the Year. Our newly rebooted brand and website launched in September 2018 and was created in conjunction with creative design agency Thirteen. Since the last brand refresh in 2009, Buzzacott has seen plenty of changes, some big, some small, but all significant. The new brand and website is the result of an exercise to clarify and articulate what makes the firm different. Winners will be decided by a public vote and will be announced at the awards ceremony on 19 June 2019.